Aaron Kramer has been promoted by MarineMax to district president of North Florida. 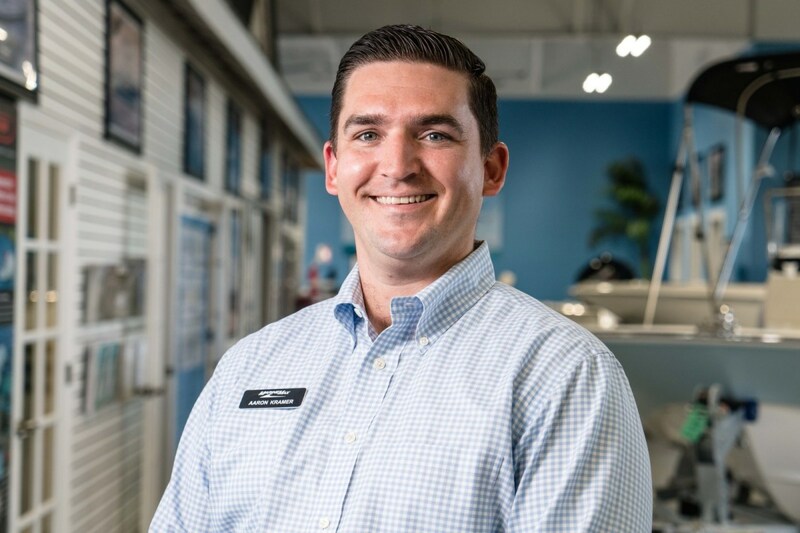 He will oversee stores in Gulf Shores, Ala., and Pensacola and Panama City Beach, Fla.
“I am honored to accept this new position at MarineMax and look forward to continuing our success,” Kramer said in a statement. Kramer joined MarineMax in 2012 at MarineMax Houston and has moved up through the ranks, eventually managing MarineMax Gulf Shores. Most recently, he was general manager of MarineMax Venice. A graduate of Appalachian State University, he also received an MBA from Arizona State University.